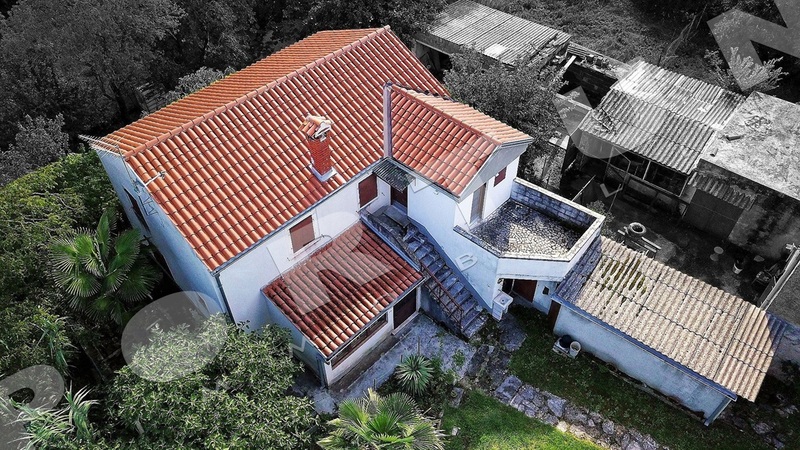 This old house is located in a picturesque village few kilometers from Sveti Lovreč. 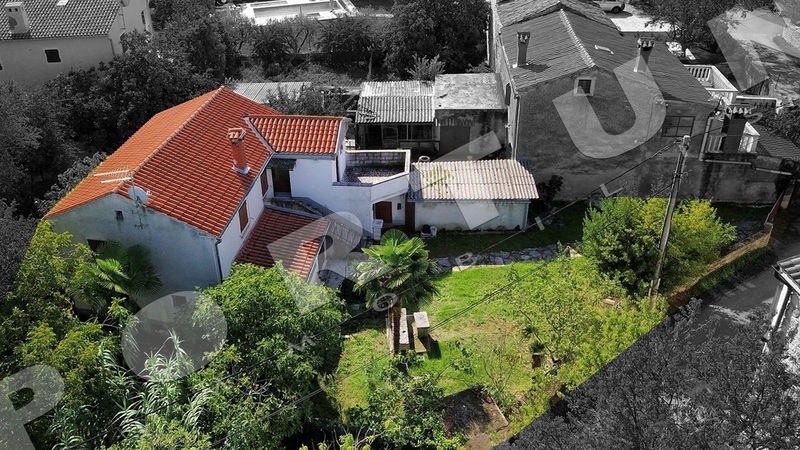 The house whose area amounts to 164 sqm, was most probably built in the beginning of the 20th century. The house includes a ground floor measuring 82,56 sqm and a first floor measuring 81,35 sqm. Although the house is ready for occupation, it is recommended to previously adapt it. The house is not inhabited and can be taken into possession immediately. 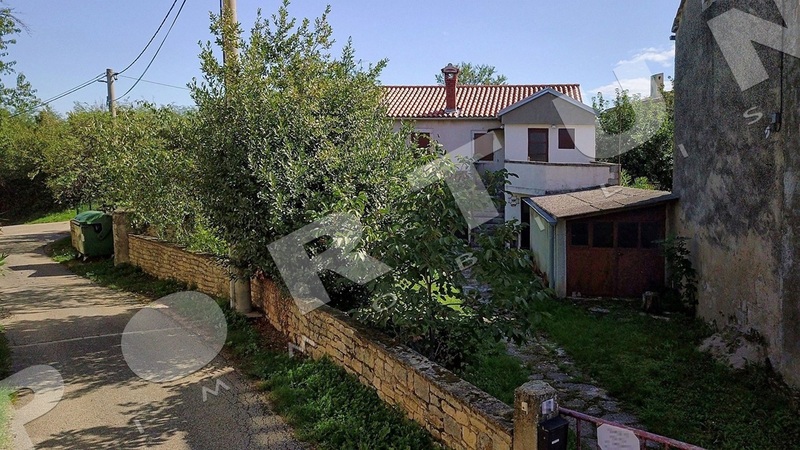 The total land area including the footprint of the house amounts to 367 sqm. International airport Pula is 43 km and the nearest entrance to the highway is 10 km. Distance to other towns: Vrsar 20 km, Rovinj 26 km, Trieste 92 km, Ljubljana 167 km and Zagreb 241 km. The house includes a ground floor measuring 82,56 sqm and a first floor measuring 81,35 sqm. The ground floor comprises a living room with kitchen and dining room, a bathroom, a covered terrace, a storage space (3x) and a garage. The 1st floor comprises two bedrooms, a bathroom and a terrace. The house is facing west. 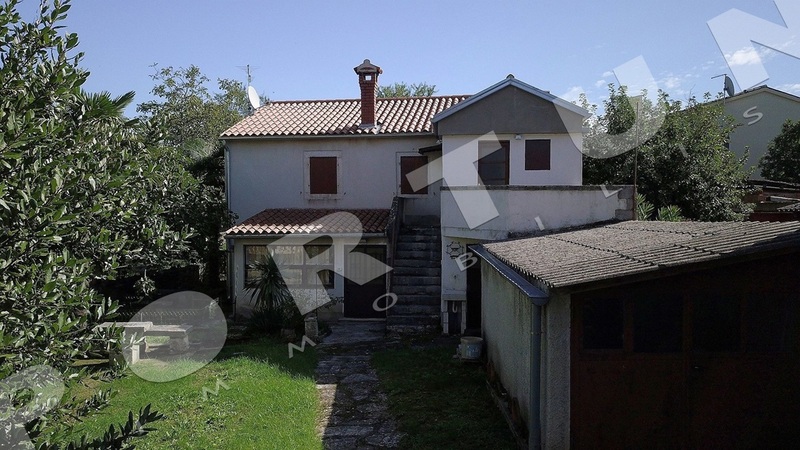 The total land area including the footprint of the house amounts to 367 sqm. The plot is enclosed by stone walls. Existing chimney allows the possibility to use a wood stove. Joinery: metal shutters and timber windows. Ceramic tiles and wooden decking are laid on the floors. The access road to the house is paved. Septic tank has been built for sewage disposal. House has an electricity supply and a water supply.